Israeli peace activist and writer Uri Avnery is not afraid of Iran getting its hands on nuclear weapons. While he acknowledges that his view makes him "abnormal" for an Israeli, Avnery goes into detail on the nature of Iranian society and politics to explain that Iran is not prone to take grave risks in its foreign policy, and a nuclear bomb would not change its behavior. If the Islamic Republic developed atomic weapons comparable to Israel's own, it would never use them to attack Israel because it is aware of Israel's own nuclear weapons. Iran is very protective of its own security, and rarely takes risks in its foreign policy. Aside from its rhetoric against Israel's treatment of Palestinians, there are no indications that it feels strongly enough about "annihilating" Israel's Zionist regime that it would endanger itself to achieve such a result. Irradiating Islam's holiest sites in Israel and causing fallout in the Palestinian territories with nuclear weapons would only destroy Palestine's efforts to overcome Israeli oppression, which is the Islamic Revolution's sole aim concerning Israel. The leadership of Israel is well aware that the specter of a fanatical regime committing "national suicide" to destroy Israel (and Islam's second holiest site which is based in Israel) is absurd. However, the Israeli propaganda campaign against Iran is aimed more at gullible American audiences than Israelis, and has to be viewed in light of the history of Israeli aggression and intolerance towards other countries with any ability to retaliate against its aggression (no matter how rational those countries' leaders are). Israeli "national security" decisions have traditionally been based less on destroying formative military opponents than limiting other countries' development by sabotaging intellectual and industrial growth, including murdering scientists and moderate politicians. The Israeli leadership cannot separate its legitimate sense of "security" from its sense of impunity when it knows that it is guilty of aggression and horrendous war crimes. 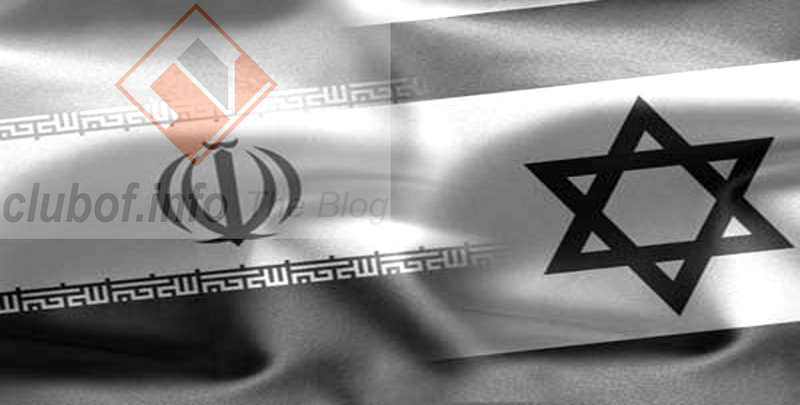 Israel's history of aggression and striking first, and Iran's comparatively clean record, make Israel much more likely to attack its neighbors with nuclear weapons or compose its policies illogically and suicidally than Iran. Israel, not Iran, is the country on course to "national suicide", and Netanyahu's paranoid comments and warmongering are the clearest signs of this worrying behavior.